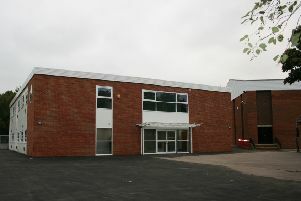 The passion of parents, staff, governors and the community is a school’s greatest asset. 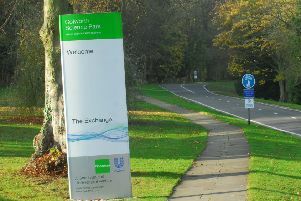 A police cordon at Colworth Science Park and Kings Cottage Nursery has ended. 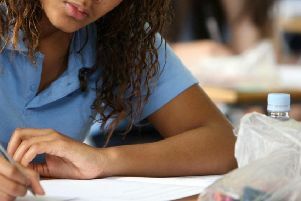 Central Bedfordshire has maintained its high standard in providing secondary and upper schools as almost all young people have been granted one of their preferred choices for the 2019/20 academic year. 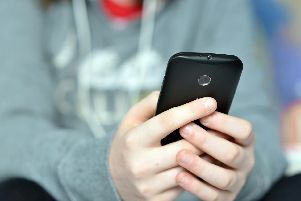 Should mobile phones be banned in Bedford's schools? 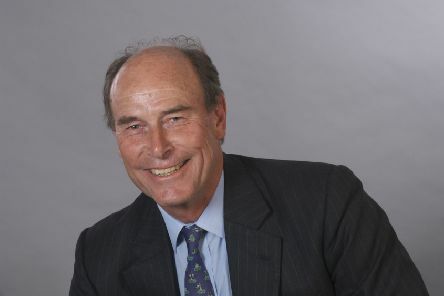 Councillors are not likely to be trying to impose a ban on mobile phones being used in Bedford’s schools if a meeting of the borough’s executive committee is anything to go by. 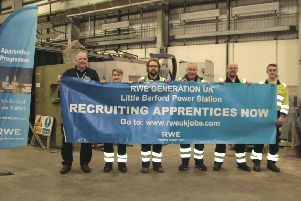 A power station in Little Barford is on the lookout for apprentices. 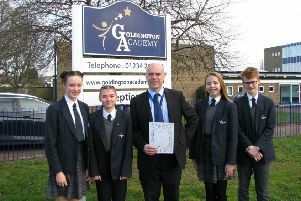 Pupils and staff at Goldington Academy in Bedford are celebrating after receiving a prestigious Artsmark Award. 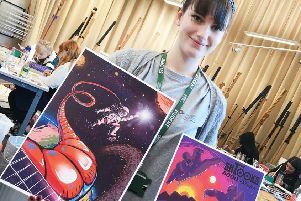 Eva Cringle is a 17-year-old with her head in the stars after winning through to the finals of 4,000 entries in the Space Foundation International Student Art Contest. 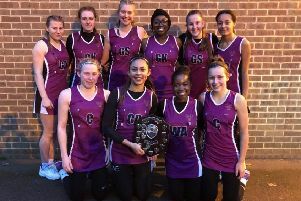 Bedford Girls’ School (BGS) has been ranked as the second best all girls’ independent school for sport in 2018. 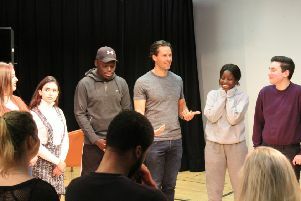 Students picked up performance tips when US TV show actor Aidan Whytock paid them a visit. 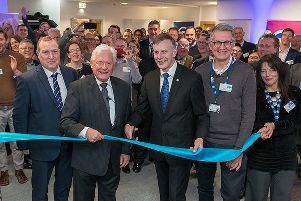 The chairman of Barclays, John Mcfarlane, has officially opened the new aviation technology hub at Cranfield University which offers a space for budding entrepreneurs. The NSPCC’s Local Campaigns Manager Emma Motherwell looks back on two months of the charity’s Neglect Matters campaign in Bedfordshire, and lets you know how you can help bring an end to child neglect. 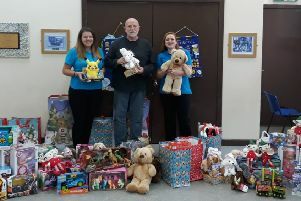 Children in Flitwick were busy in the run-up to Christmas ensuring those in need received some joy. 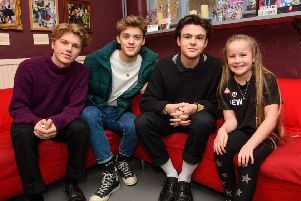 Sandy local, George Smith, from the pop trio New Hope Club has worked with The Institution of Engineering and Technology (IET) and children’s favourite Blue Peter, to offer children the chance to help create the music video for the band’s new Christmas cover of Mariah Carey’s ‘All I Want For Christmas’. 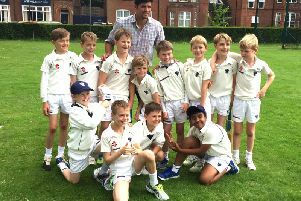 Old Bedford School pupil Alastair Cook CBE will be knighted in the New Year honours, becoming the first England cricketer to receive a knighthood for a decade. 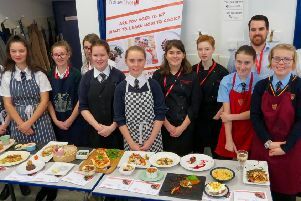 It was aprons at the ready when Castle Newnham School in Bedford hosted the local round of the Future Chef competition. 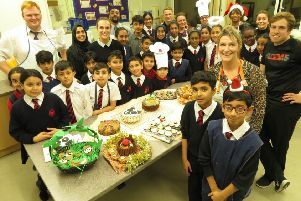 Westfield School’s annual ‘Bake Off’ had all the right ingredients for a tasty event. 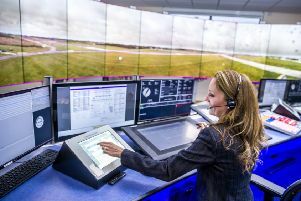 Technology is replacing what air traffic controllers can see out of the window with digital displays. 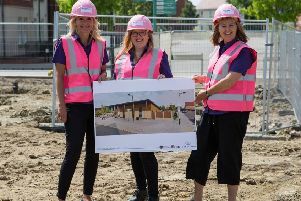 School pupils are enjoying new facilities following a major redevelopment after the Mayor of Bedford pledged to remove all temporary classrooms in the borough.